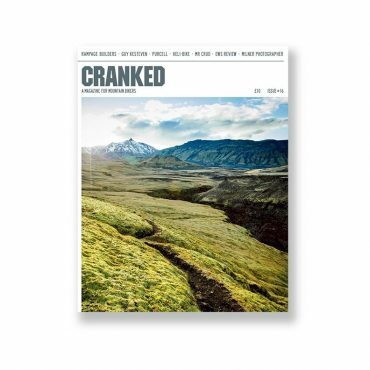 The team behind Cranked includes some of the most experienced writers and photographers in mountain biking. 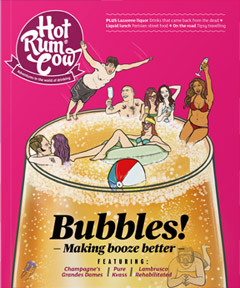 Editor Seb Rogers has contributed to most of the UK’s cycling magazines since he first started writing about bikes in 1996. Designer Jonathan Bacon is the man behind some of the smartest cycling publications in print and we’ve an ever-shifting collective of talented freelance writers, riders and photographers from all over the world delivering from every angle.